Though they may sound like something from the Terminator movies, driverless tractors are far from science fiction. That point was driven home recently with the unveiling of autonomous technology at the Farm Progress Show near Boone, Iowa. “Finding skilled operators for farm equipment today is getting harder,” said Luke Zerby, who manages the Precision Land Management program for New Holland Agriculture. 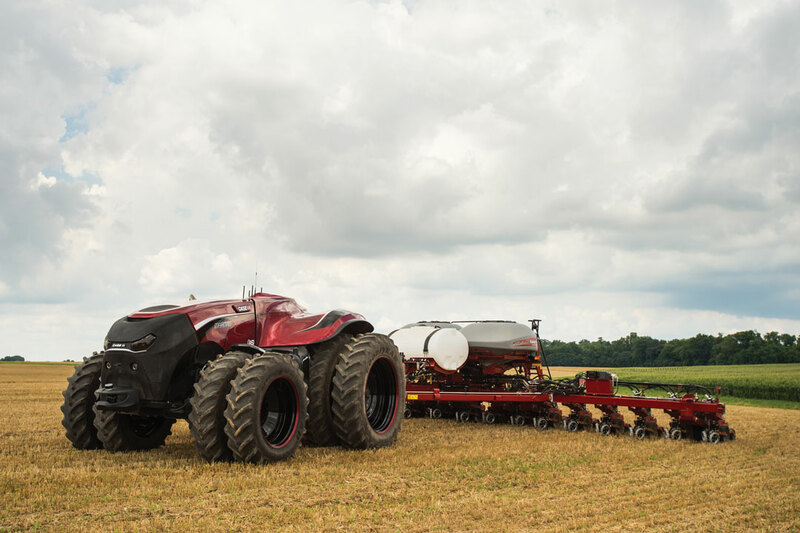 Using roof cameras, optical detection devices and cutting-edge software, driverless tractors can be programmed to perform tasks like tilling or planting and are operated remotely by producers. For some, it may conjure images of futuristic machines running amok. The reality, according to Zerby, is more technical than magical. 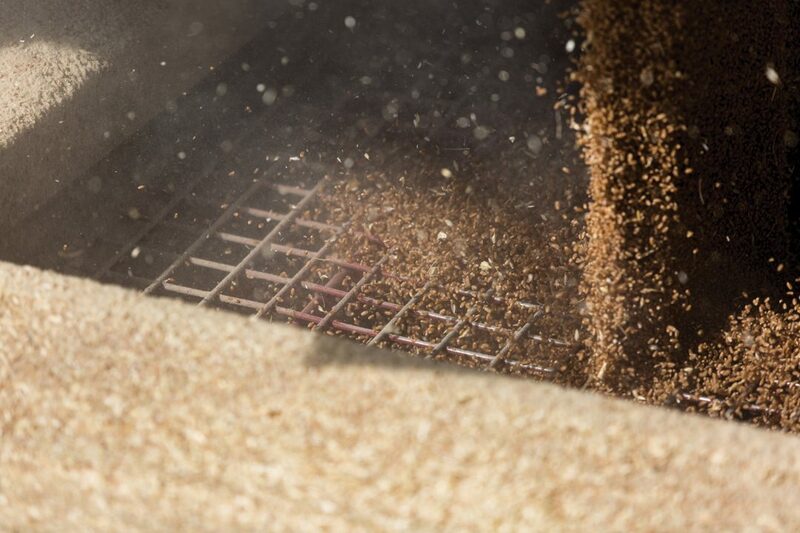 “Operators view everything through their home computer or tablet, so they know exactly what’s going on,” said Zerby. “If an animal crosses the tractor’s path or a power line appears that wasn’t accounted for in the programming, the tractor will recognize that and stop.” Using a cab-top radio for Wi-Fi communication, the tractor sends an alert to the operator asking for direction. The farmer can then have the machine plot a new course around the obstacle or plot one himself. It probably sounds remarkable to those outside of agriculture. Many insiders, however, see it as a natural progression. Fast forward to 2016 and the possibilities are intriguing for the producer’s balance sheet. “It’s about driving efficiencies that impact the bottom line,” said Bose. Bose also cited a shortage of quality labour as a key issue addressed by this technology. Yet he quickly put fears of “machines replacing humans” to rest. 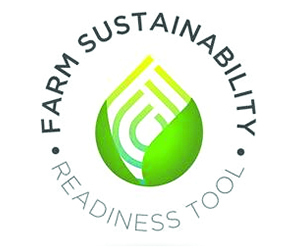 “What it actually does is allow farmers to redeploy human assets on-farm to boost efficiency,” he said. While those marketing the technology tout the potential, some end users have mixed emotions. 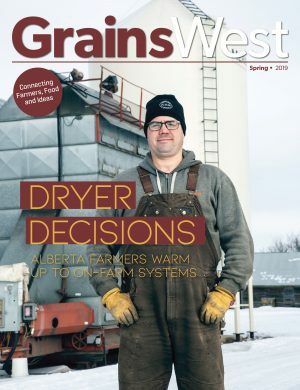 Penhold-area grain farmer Wade McAllister can imagine the benefits the technology could provide for his operation. “I’m not sure about using it with more complex equipment like air seeders, but it would be nice with a grain cart to free that person up for other work,” he said. From his perspective, “sitting in an office and staring at a computer” holds little appeal. “Maybe at bigger farms where they have many pieces of equipment it makes sense. For the average farm, though, I think producers love being hands-on with their machinery,” he said. Of course, bringing such a concept to market is not without challenges. One of the main obstacles is that this technology is often equated with driverless cars. Bose, however, sees an important distinction. “We’re not out on a highway driving at high speeds. We’re in a fenced field with obstructions that have been identified and are known year after year,” he said.